Here's a breakdown by borough for the average residential property tax rate increase. 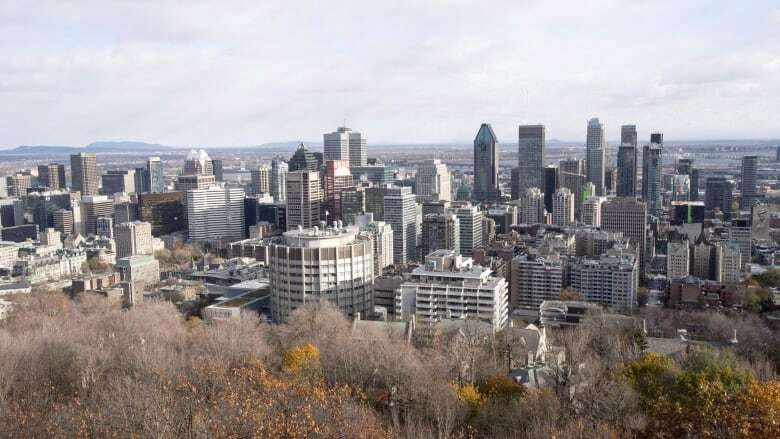 The average residential property tax rate in Montreal is going up by 1.7 per cent this year, in keeping with the Plante administration's promise not raise taxes above inflation. But that rate varies by borough. Côte-des-Neiges–Notre-Dame-de-Grâce will see the highest average increase, while Lachine will see the lowest. The property tax rates, combined with property evaluations, are used to determine the amount owners must pay in in municipal property taxes. Last year, property taxes went up by an average of 3.3 per cent.